A classic adventure story for children who have just started to read alone. 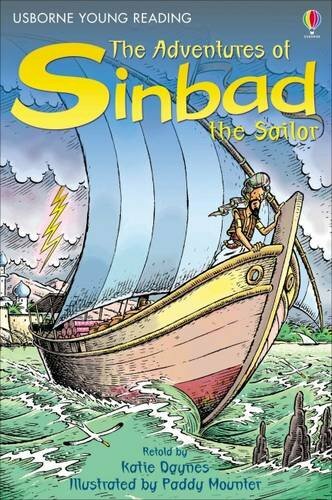 Sinbad is the most fearless sailor on the seven seas, facing trolls, giants, whales and wild storms on his adventures. But is his luck about to run out? Vibrantly illustrated by Paddy Mounter. Developed in conjunction with reading experts from Roehampton University.